Versadial Solutions released version 4.7.1 of their call recording software. Improved screen capture process control and distributed recording replication service. Irvine, California, August 1st, 2016 – Versadial Solutions, an industry leading call recording solution provider, has released VSLogger 4.7.1. 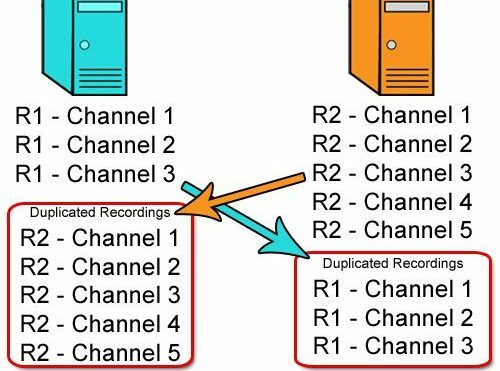 The new release of Recording Software provides recording replication feature to enable extra redundancy and recordings distribution over multiple servers across the network. 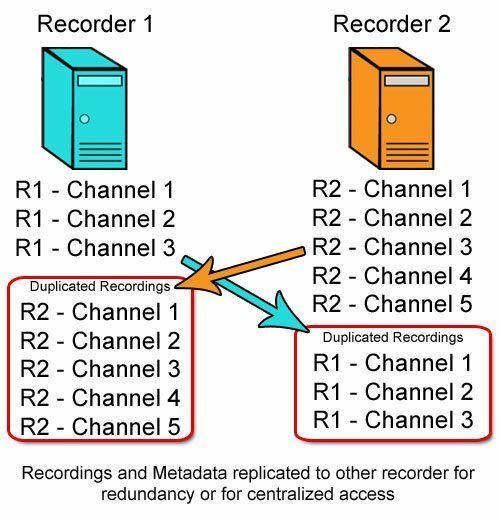 Each recording server can be configured to replicate recordings into another networked recorder and vice versa. A mirror copy of selected recordings is transferred to the destination recording server and can be accessed within the VSLogger user interface. If the original recording server is damaged, all recordings made prior to the server failure can be accessed immediately by connecting to the destination recording server. Additionally, with the new release, the screen capture feature has a new functionality that will allow businesses to begin recording based on actual agent activity. In prior versions, screen capture only started with an active phone call on an associated telephone line or manually by a manager; however, the newly released version of VSLogger allows managers to configure screen capture to start when an agent’s PC activity is detected, such as typing or moving their mouse. Established in 1994, Versadial has been offering call recording solutions for over 20 years. Our call recording software is affordable, reliable, easy and intuitive. Our goal and passion is to create, design, and develop a call recording system that fits the needs of our customers.